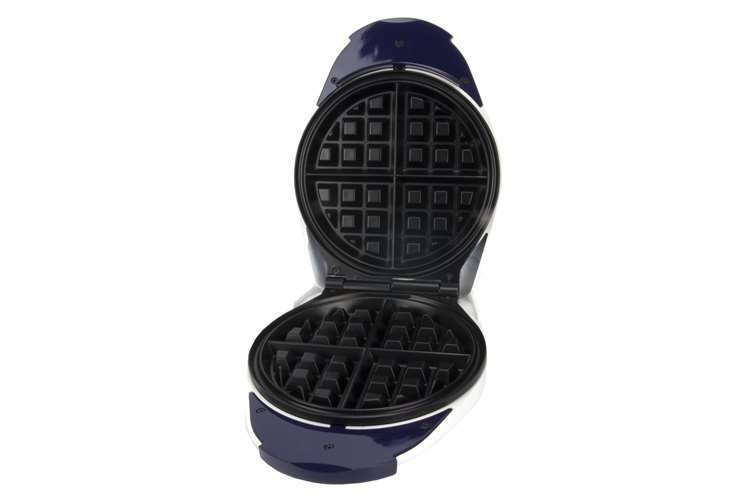 The Proctor Silex Belgian Waffle Maker is the perfect way to enjoy America's Favorite Waffles in the comfort for your own home! 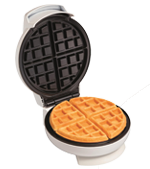 With the Proctor Silex Belgian Waffle Maker it's never been easier to make hot, fluffy belgian waffles for you and your family to enjoy. 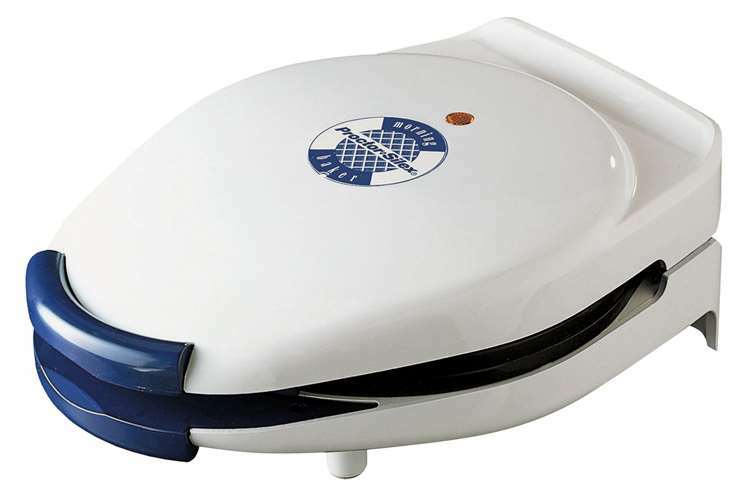 This durable waffle maker features nonstick grids and a ready light to let you know when your waffles are done to perfection. My husband and I love it. 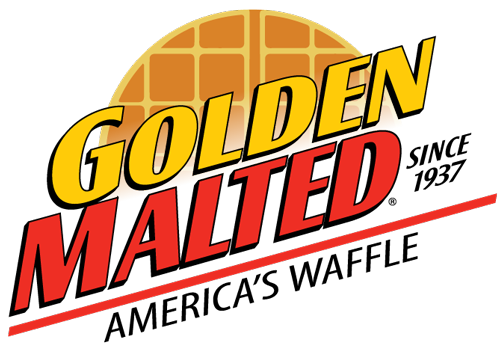 Clean up is easy and goes perfect with Golden Malted waffles!